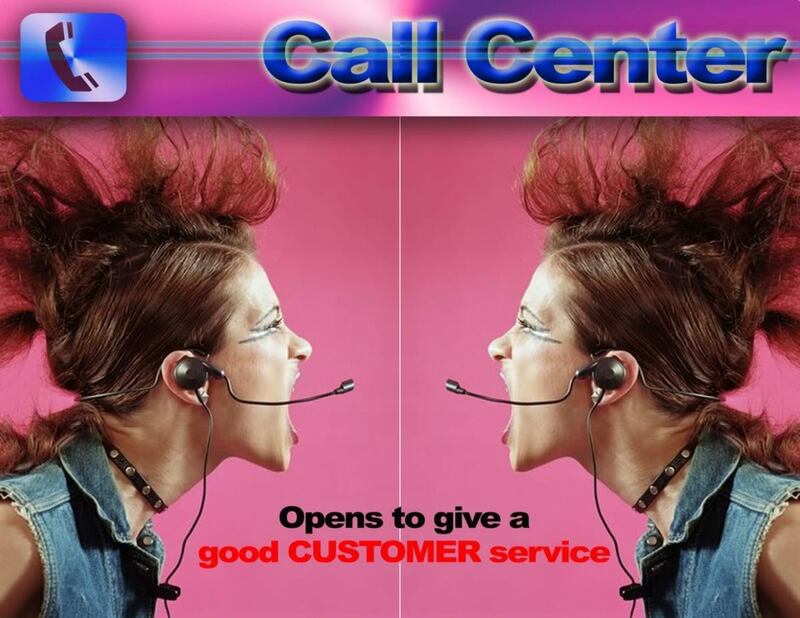 On my first two hubs, I discussed the "BASICS OF CALLCENTERS IN THE PHILIPPINES" and answered the question, "WHY CALL CENTER?" Now in this hub, I'm going to share some tips in applying on call centers. 1. First, you need to know what position you want to apply on and be familiar on the job description of that job. It would be a big turn-off for the recruitment if you don’t have any idea on what are the responsibilities and description of the job. Also, choose what you think you're comfortable doing because this can be a very stressful job. 2. Before you apply on different companies, try to do some research about them. Know what makes them different among other companies, what are the benefits they offer, what are the positions available...etc. This will also help you on your interviews. 3. If possible, try applying on companies near your place. Convenience will really help if you want to stay in this career. 4. Look and apply for jobs online. This may sound lazy but it would be more convenient applying online and just wait for their call compared to walking-in a company. It will also save you resources and energy.I know call centers prefer walk-in applicants but aside from saving resources and energy, you can also see the minimum requirements for a certain job online. If you think your qualifications are enough then you can submit your resume and wait for them to call you. I remember applying in a company where it was rumored to offer higher salary than the one I was working with. So, I went there after my shift to apply (coming from a graveyard shift. Application starts in the morning). I have no idea what position they are looking for, all I know is it was a call center and they are looking for agents. After passing the initial interview I was told that the next step is a typing speed test and I need at least 50 words per minute. I knew I had no chance knowing that my average typing speed is only 28-32 words per minute. In the end I failed my application. They were looking for IP relay agents. I would not have wasted time if I knew what they were looking for. Applying online also helps you manage and prioritize the company you want to go to first. 5. As much as possible, don’t apply on Recruitment Agencies. It will just waste your time and energy. They will let you undergo this screening process with the initial interview, test, final interview and then they will just endorse you on a company and you would still undergo the company’s process. Apply directly on companies. You can immediately spot if it’s a recruitment agency; they have lots of ads on different job portals and they are looking for agents for different locations. Research before you apply. 7. Make a resume that will highlight the skills needed for the position. Make it plain and easy to understand. Don’t put unnecessary things that are not related to the job position you are applying to. 8. Always bring extra resume when you are applying. You’ll never know when you’re going to need it. And always bring a pen. I really find it annoying when applicants borrow other applicant’s pen. You are going to fill up application forms or maybe the job offer itself so you better bring your own pen. 9. Wear decent clothing. Dress to impress. I know it's common to see call center applicants wearing t-shirt and jeans. But that still reflects to the personality and character of an applicant. The recruitment team might have the impression that you are not taking your application and the company seriously. It never hurts to dress properly for an interview. 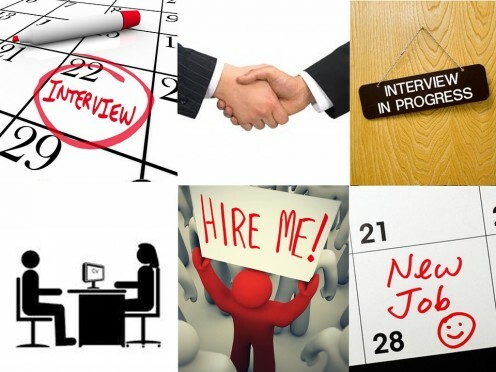 This also may help you get a positive impression from the onset of your interview. They will see that you are sincere in your application and you are respecting them by dressing for the occasion. 10. Bring jacket. Call center lobbies tend to become really cold after you’ve been waiting there for such a time. Remember that as much as possible you must be comfortable when you are applying. 11. Be honest in answering interview questions. As explained in the "WHY CALL CENTER?" hub, the interviewer will know if you are being untruthful, unsure or even not qualified for the position. 12. Prepare yourself for a 1 day application process. When I say one day, it's really one whole day. Some call centers pride themselves with this type of application process. You can bring a book or you can play games on your cell phone to pass time. Each process in the application has long waiting hours. The worst is waiting for the final interview. You would have to wait for the account manager. These guys are directly connected to the clients and because of their busy schedules; you would have to wait for them until you are interviewed. 13. Follow up your application. Not only that this shows your seriousness for the position but also this may clarify if you passed or didn’t. 14. Finally, don't lose hope. If ever you get negative results with your application just try again. There are lots of different centers and opportunities out there. I know some people who got their first job on this industry after failing from several applications. You can also work on your weaknesses so the next time you apply you will have better chances. So, don’t give up! The call center industry really provides good opportunity for everyone. If you really want to get on it, simplybe prepared. I've seen some job post in jobstreet.com for a Bilingual speaking agent Spanish, just type in spanish and voila! Age is not really an issue in the BPO industry so you wouldn't haVe to worry. Just make sure you have the proper documentation to work in the country. most of the time jobs ads are handled by agencies so they can refer you to multiple companies at once. I expect it will be mostly graveyard shift because of the clients you would need to cater to. Salary can go up to 100k pesos which is 5x more than what the average call center agent is getting here. Hi MangBerto08! Again my sincere congratulions and thanks for this very good article on the topic. Can I ask you for some help if possible for you, please? I am travelling to Manila in a month and planning to stay there and try to make a living for a long term. I heard there could be some good opportunities for spanish speakers (I am from Spain) to get a call center job position with a good salary and benefits. I am 52 y.o. and I do not know if being that aged would make it more difficult or it does not matter. What do you think about it? Could you recommend some great companies hiring spanish speakers who have also related job experience? Again thank you very much and best wishes! A very big help. thanks a lot sir! it helps me a lot! but, how about the question like pertaining in a scenario? i'm just 17, and have not yet any experience for applying job.. :( .. i am now a fresh graduate in high school and looking a job to sustain my study. ;), anyhow,,, these advices are very helpful particularly for those who are first timer to apply job. Big help for us ! hi mangberto thank you so much this blogs enlighten us newbie here. im planning to apply in recruitment agency today but thank god i read your blog i will follow ur tips ill apply directly to the company. I failed twice but im preparing to get the job in my 3rd try. Thank you so much and godbless u.
thank you so much for your tips. i get an idea through this blog. you help a lot. stay blessed. Godbless you more. Thanks!Hindi pa din nawawala TLC ng mga nurses kahit mapunta sa ibang field. Salamat talaga. Hi Mang Berto! Grateful for the tips. Dami mo natutulungan. Mga nurses talaga they continue to care for others kahit na nasa ibang field na (ui, nurse dn ako :)) Keep it up! of course pwede ka magfollow up. mas maganda un. pero sa tingin ko mejo alangan na yung case mo kasi ang tagal na. pero try mo pa din kasi baka na misplace lang nila yung file mo. try mo lang po ulit. I suggest tawagan mo, sabihin mo nag aplay ka ng ganitong date, tapos umabot ka sa final interview. tanung mo lang status mo. Mas maganda yun para atleast may idea ka kung maghahanap ka na ba ng bago o hindi. @ambo di ba may tanung dun na kailangan mo tagalugin yung english word. tatagalugin mo lang. Yung captcha naman, kailangan mo lang kopyahin yung nasa box. yung madami kulay na letters at numbers. medyo mahirap maintindihan mga characters dun so medyo tyagain mo lang. Salamat pala sa pagbabasa ng article na to. MangBerto, nasundan ko po tong blog mo from your post sa inoy exchange. Pwede po sana magpatulong. Di ko po maintindihan kung paano magregister sa pinoy exchnage. Di ko alam kung ano yung ilalagay na letters sa captcha picture. Halimbawa, kung lumabas yung car na captcha, anu po ba dapat ilagay, sinubukam ko ang "car" or "kotse" pero ayaw tanggapin. Sana po ay matulungan ninyo ako magregister.